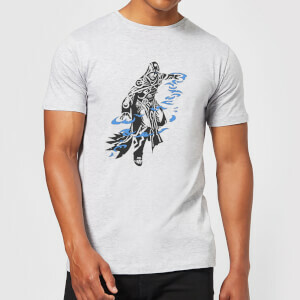 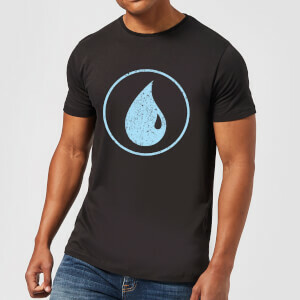 Shop officially licensed Magic: The Gathering men's clothing now. 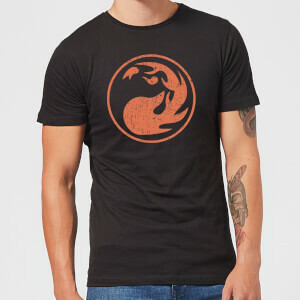 T-shirts, jumpers & hoodies all available here at Zavvi! Buy official Magic: The Gathering women's clothing here at Zavvi. 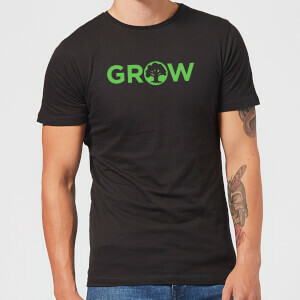 Women's jumpers, hoodies & t-shirts all available now! 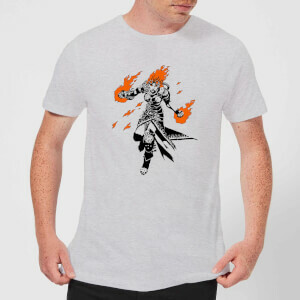 The definitive Magic: The Gathering Merch Collection has landed! 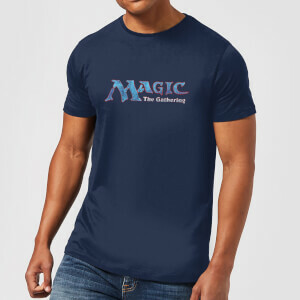 Indulge & immerse yourself in the universe of Magic with our selection of officially licensed MTG products. From MTG t-shirts, with a range of unique images & designs, to MTG hoodies, as well as sweatshirts & much more! Deck yourself out in true fanboy/girl fashion and prove that MTG is not just a game... but a way of life. Exclusive products & special deals only available with Zavvi Australia, the officially licensed retailer of Magic: The Gathering.